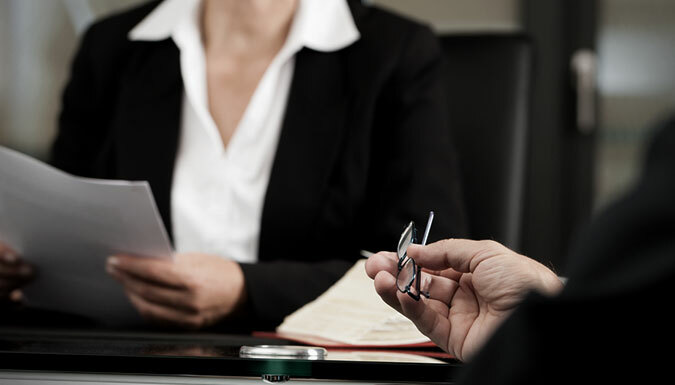 Mediation can be used to avoid the Court process. You and your spouse can use the same attorney to mediate an amicable resolution to your divorce. When children are involved the mediation process can lessen conflict and help provide stability. Mediation can also be used to determine how to divide your respective finances which greatly reduces costs in an already costly process. Please contact Attorney Martin to assess whether mediation is a good option.